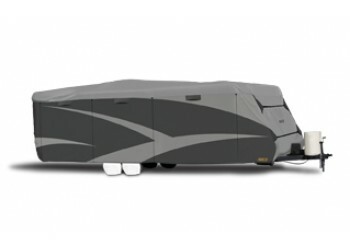 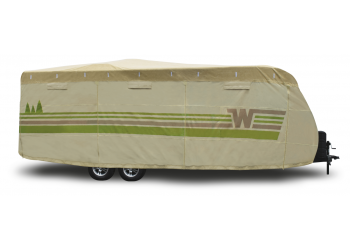 Features retro Winnebago graphics, Rubberized badges, the Flying W and even the Winnebago "Brow"
North America's #1 RV Cover! 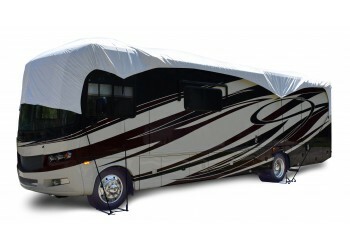 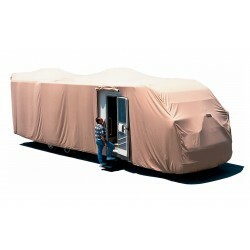 Dupont Tyvek Designer Series: ADCO's bestselling RV cover is designed for all climates. 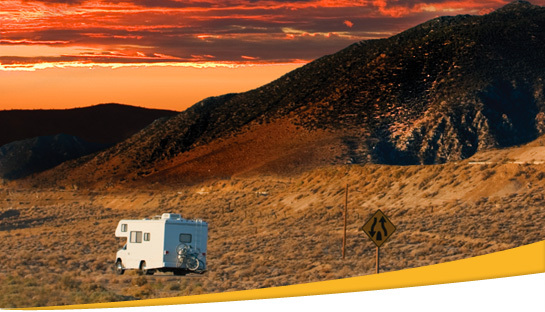 Available for your Class A, Class C, Travel Trailer, 5th Wheel Toy Hauler and Toy Hauler. 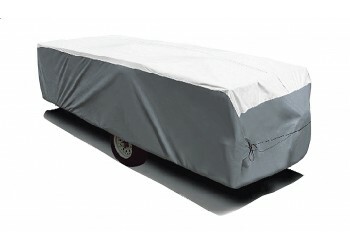 SFS AquaShed: Designed for moderate climate with moderate moisture and short-term storage. 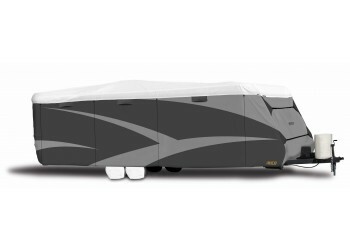 Available for your Class A, Class C, Travel Trailer, Toy Hauler, 5th Wheel Toy Hauler, Class B Van, Hi-Lo Style Trailer, Truck Camper, Truck/SUV, and Pop-up.